On this week’s episode, Janifer and Pedro discuss mobile games, social gaming, and what we love and what drives us crazy about each. Pedro rants about the freemium model. Janifer rants about substitutional parenting with video games. 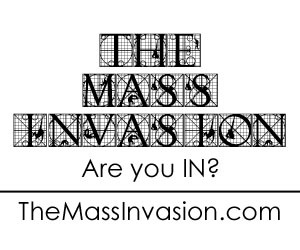 If you’re viewing this via your preferred podcast delivery method, head to our site TheMassInvasion for vids of these games. And please subscribe and review our podcast on your chosen platform, available on AudioBOOM, Stitcher, and iTunes. Ep. 7 – Gotta Catch ‘Em All : POKEMON!